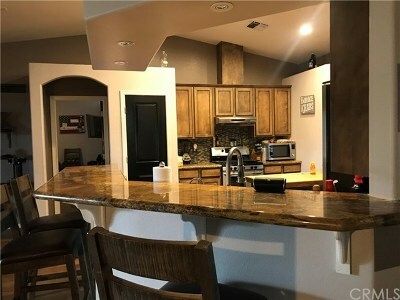 ADD THIS CUSTOM BUILT HOME TO YOUR MUST SEE LIST! 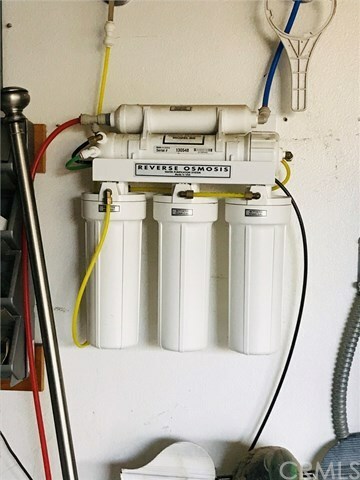 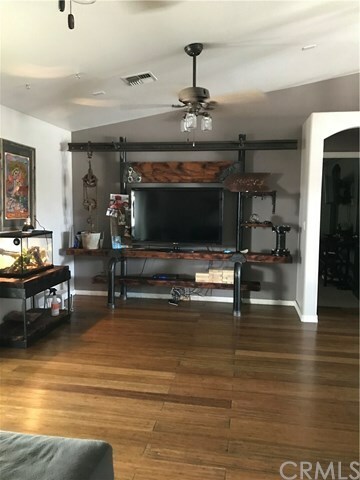 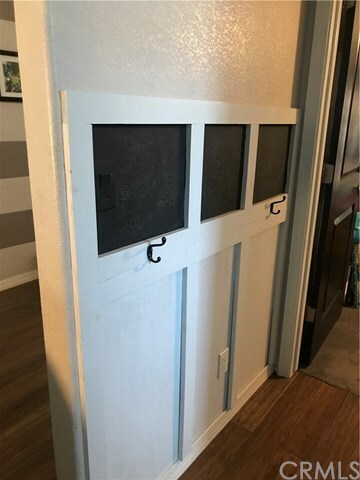 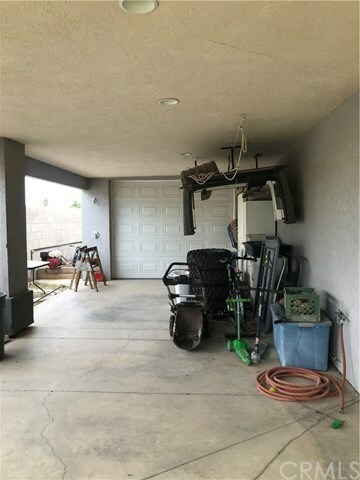 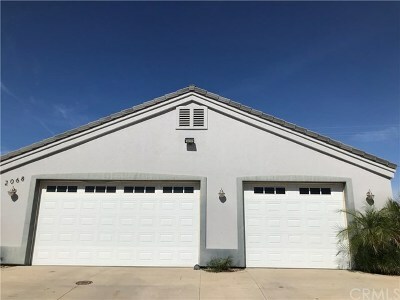 Built in 2006, this open floor plan home features 3 bedrooms, 2 bathrooms and a 3 car garage with a boat deep pull through. 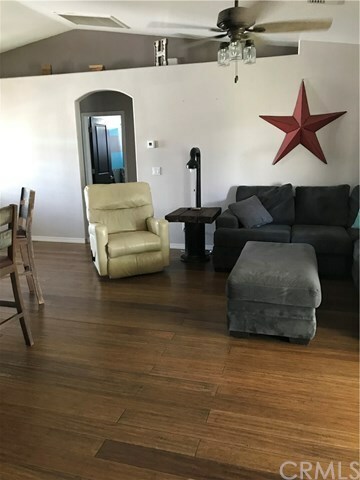 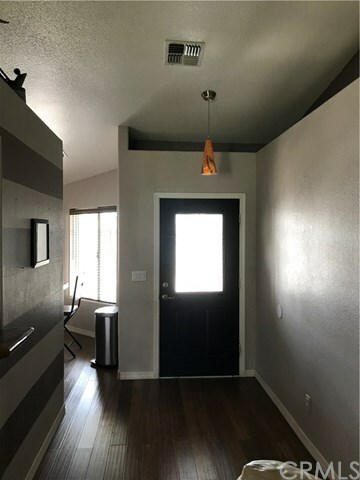 Enter into a great room with vaulted ceilings, open ledge shelving and bamboo flooring throughout. 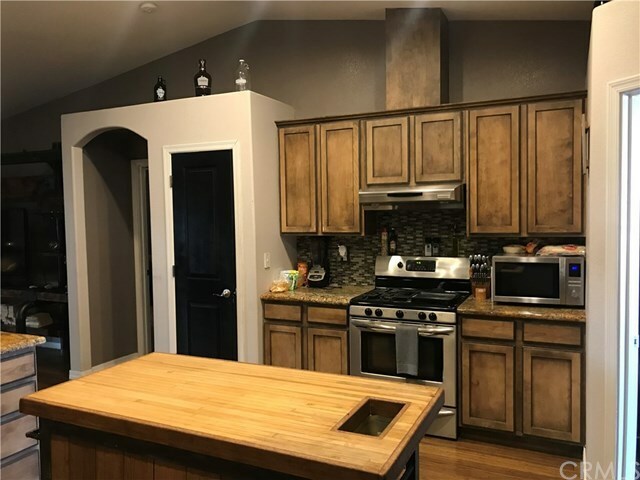 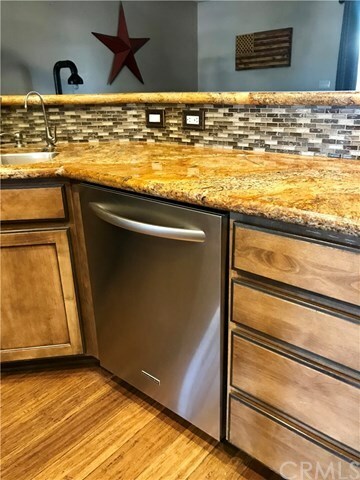 The stunning kitchen boasts custom cabinets, granite counters with wrap around bar, and stainless steel appliances. 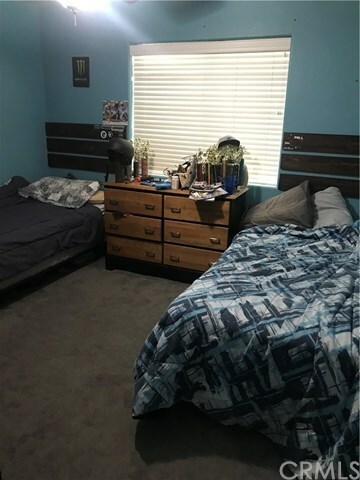 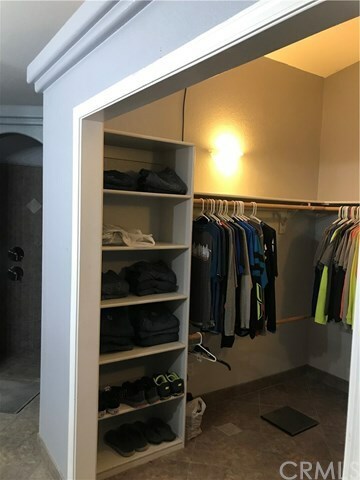 Master bedroom has a large walk in closet and a beautiful ensuite. 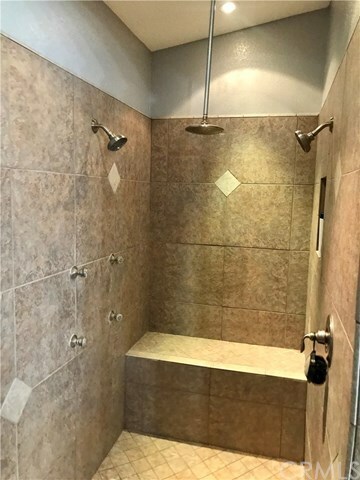 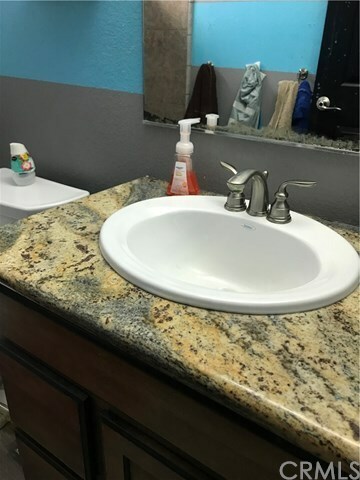 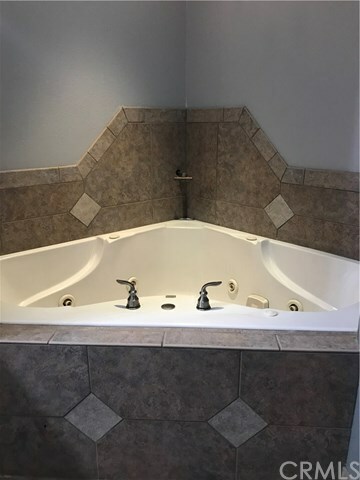 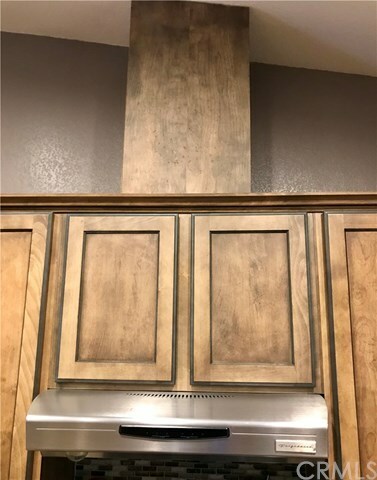 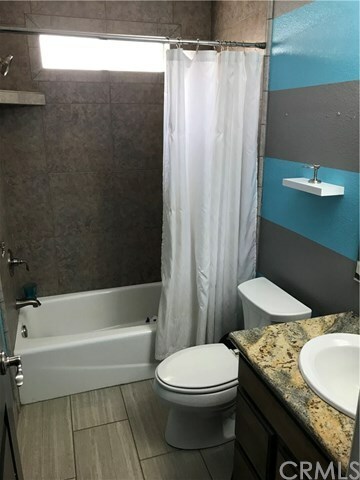 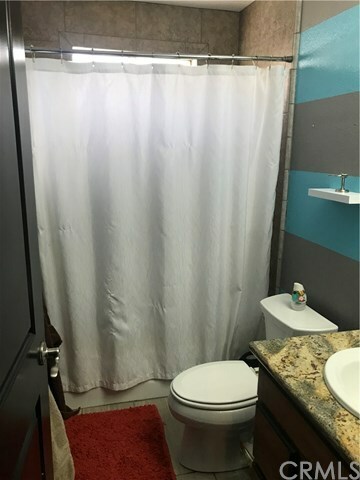 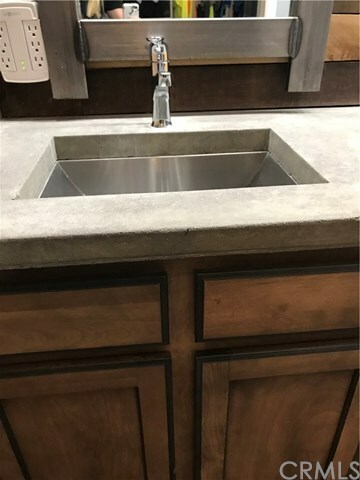 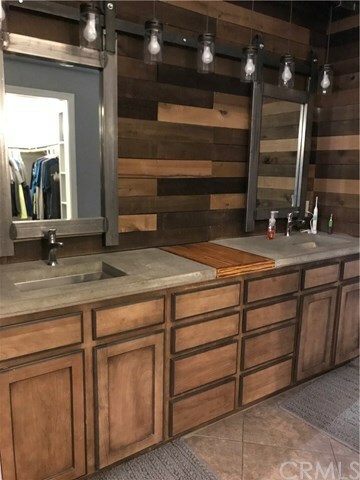 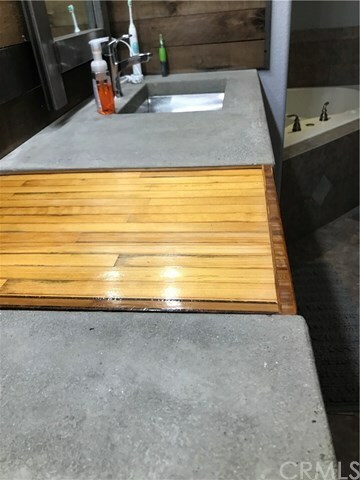 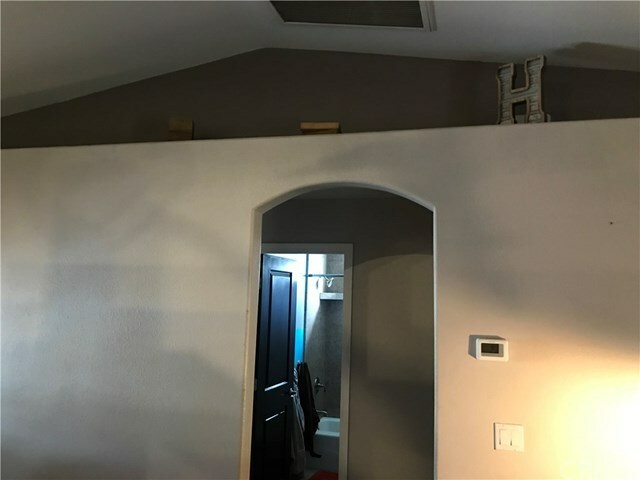 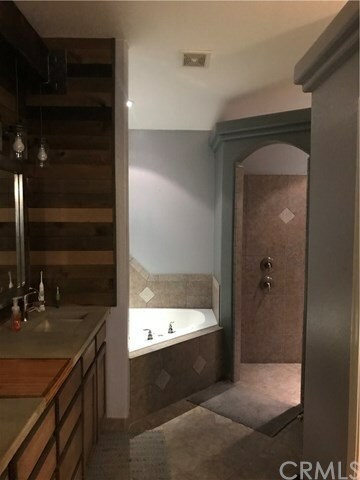 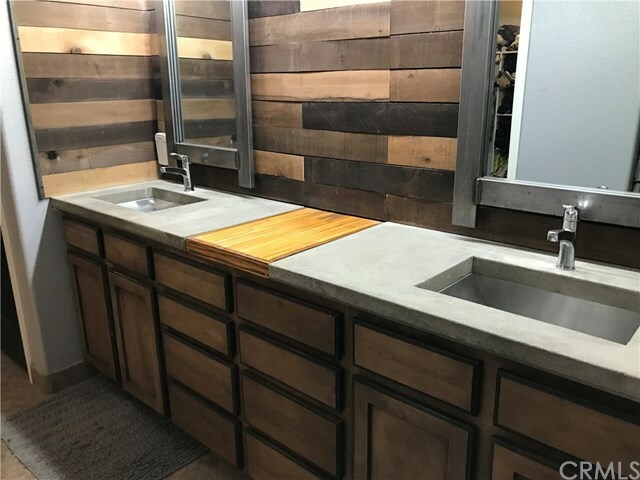 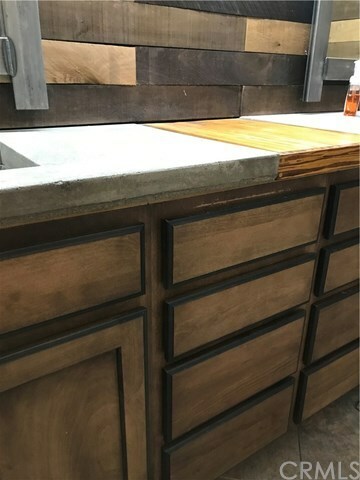 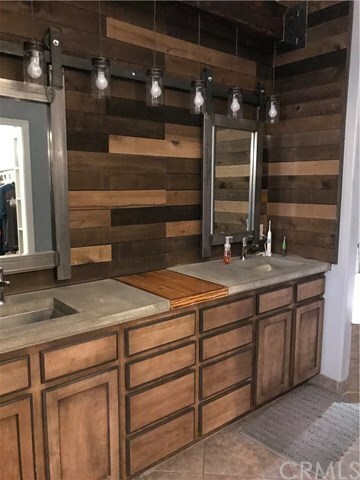 The master bath has custom cabinetry, double sinks, concrete countertops, custom wood planked wall, jetted tub, walk in tiled shower with dual shower heads & rain shower head, and a toilet closet. 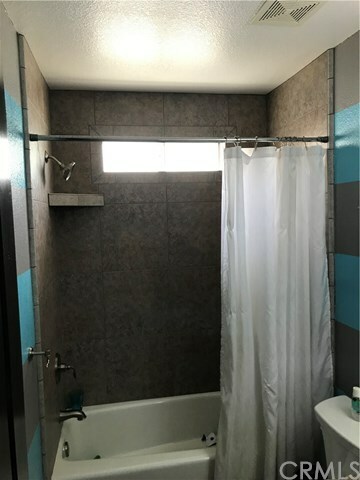 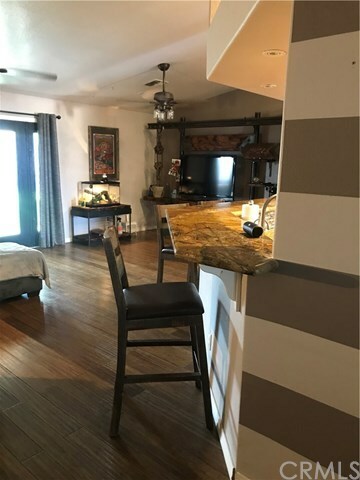 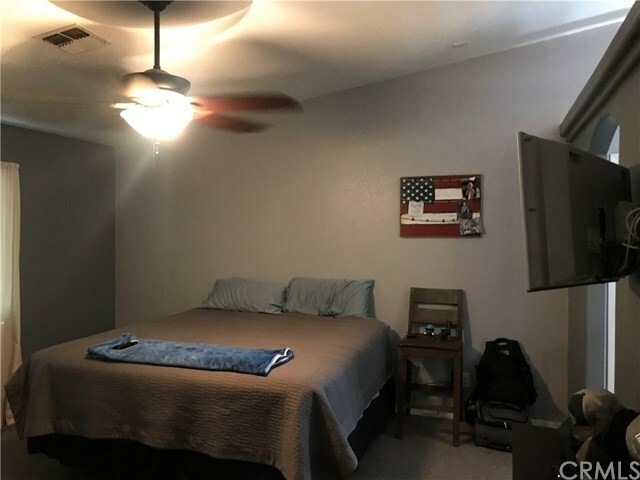 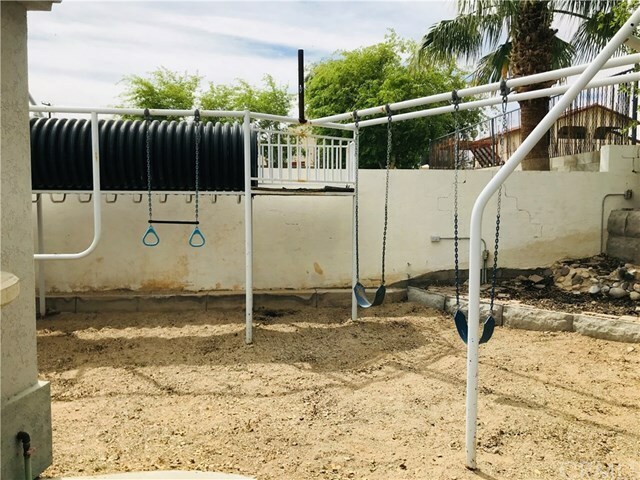 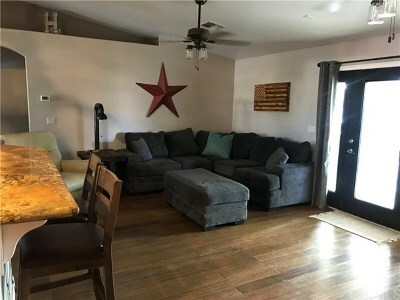 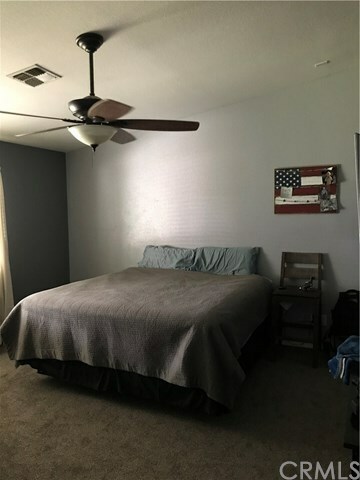 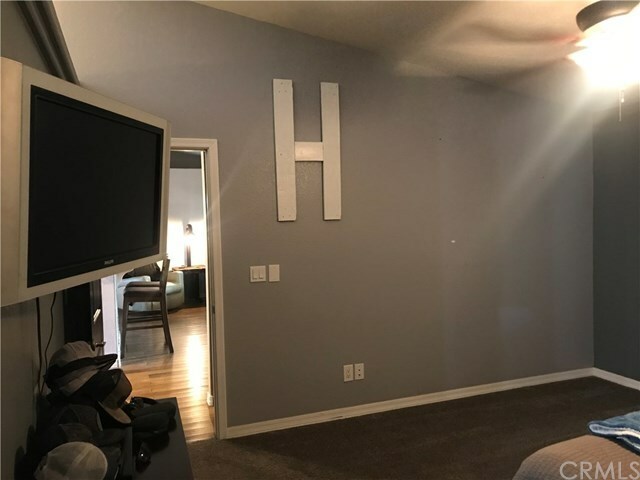 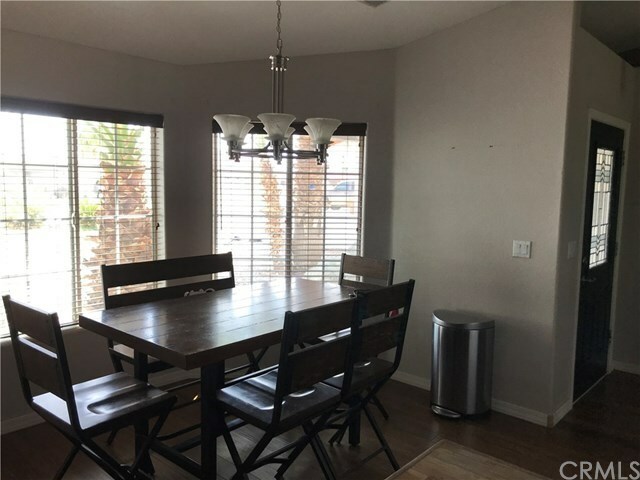 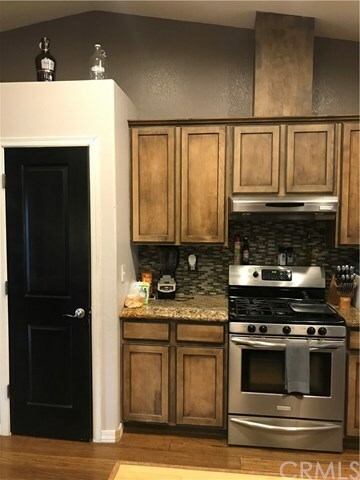 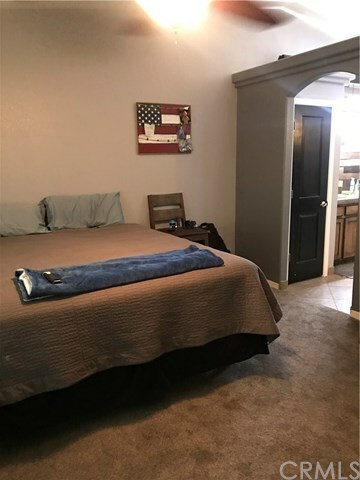 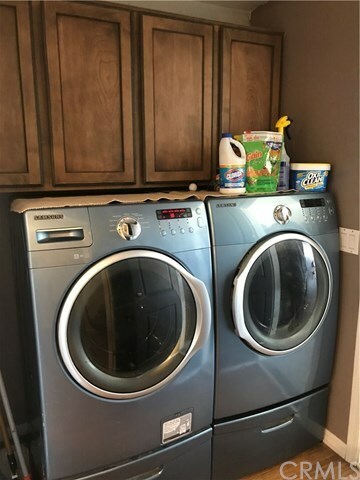 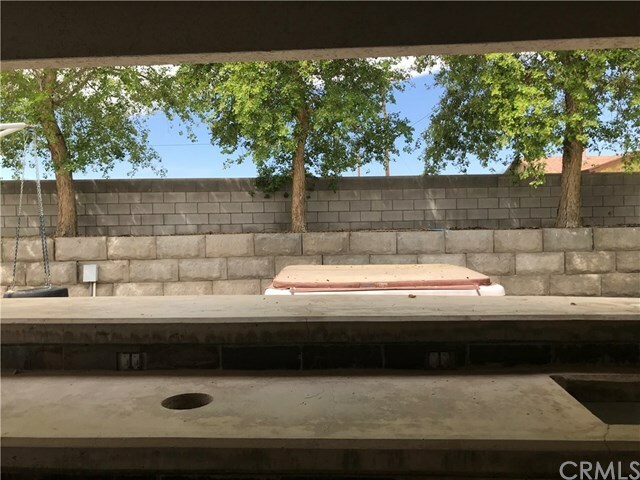 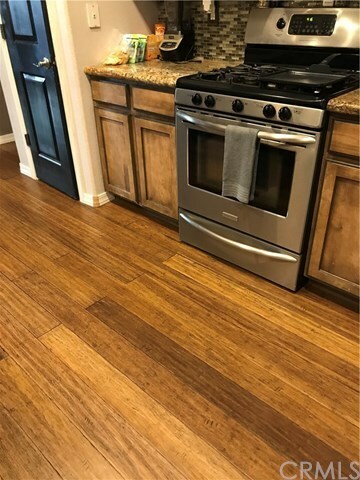 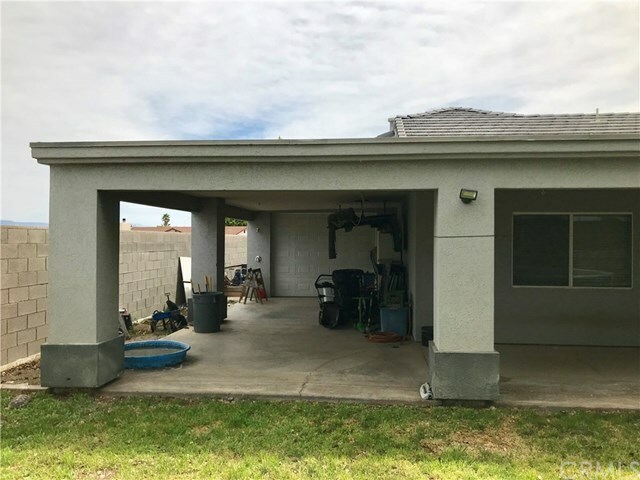 The additional two bedrooms are located on the opposite side of the floor plan along with the second full bathroom complete with tile shower and a granite countertop. 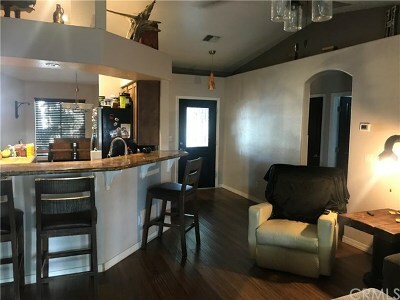 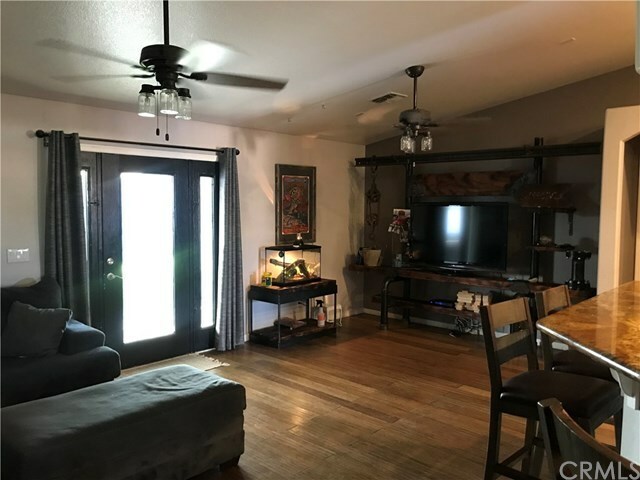 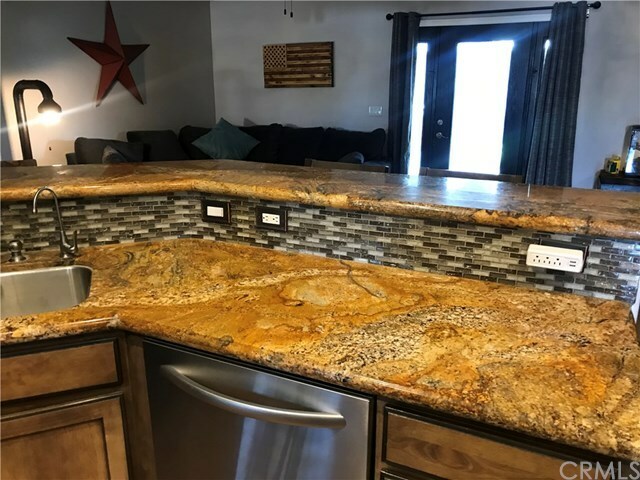 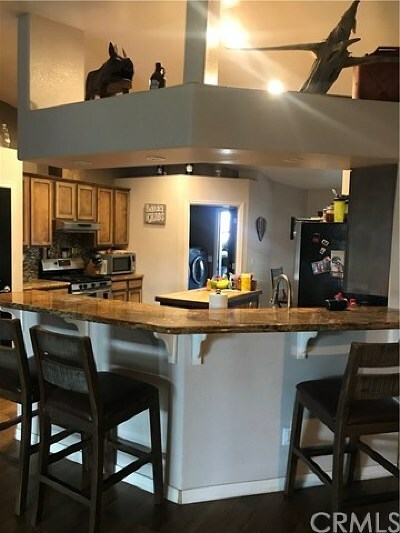 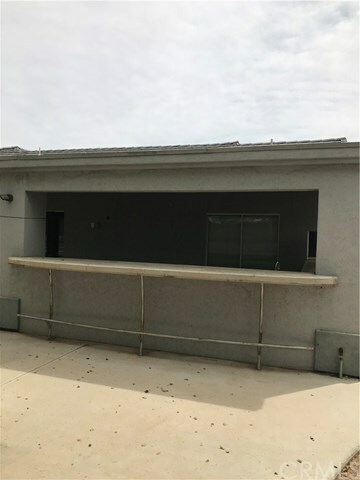 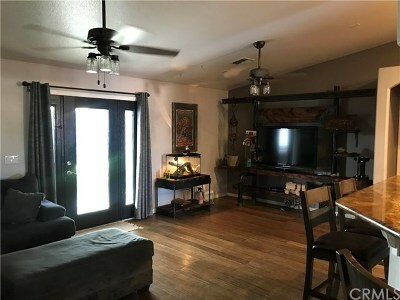 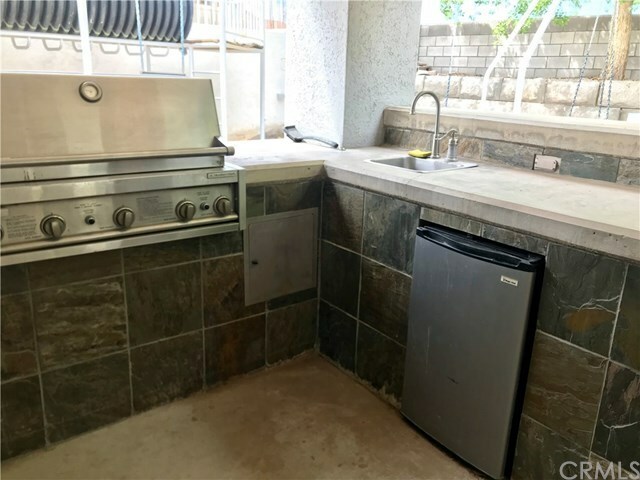 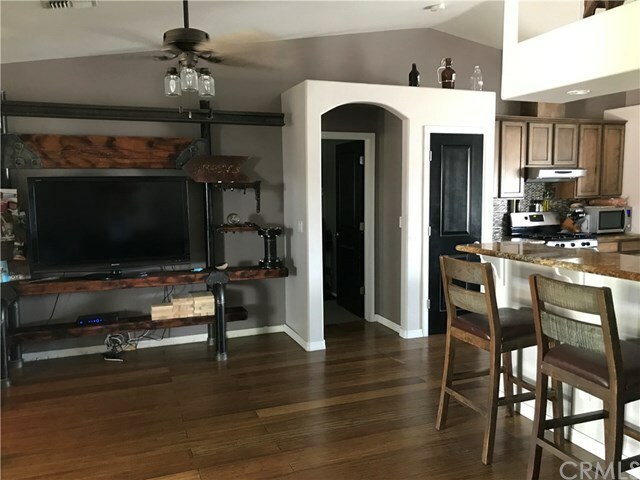 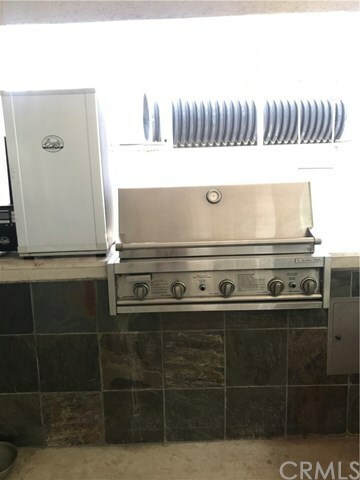 Step out back to a large covered patio and an entertainers dream with a custom built in barbecue and bar, which includes a built in fridge and sink. 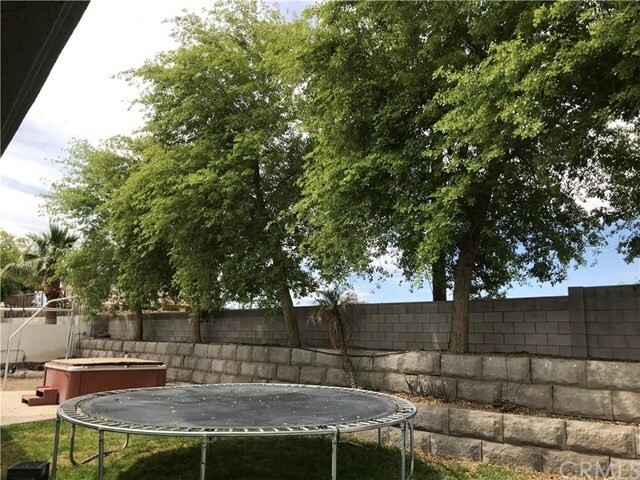 The backyard is surrounded with decorative block planters and fabulous trees for privacy and shade. 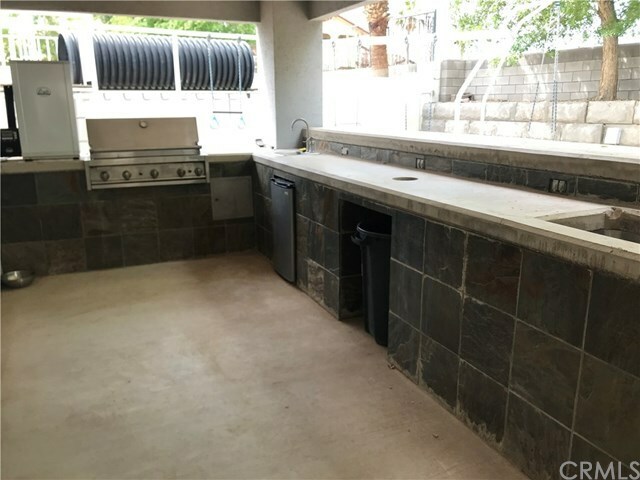 A jacuzzi and gas fire pit completes this outdoor space. 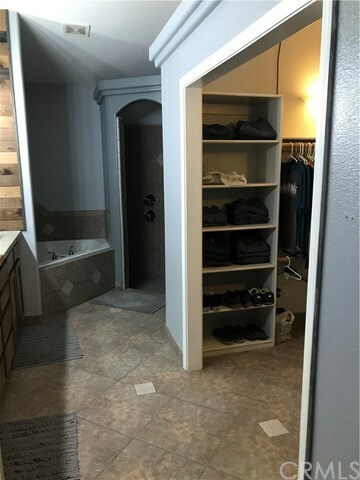 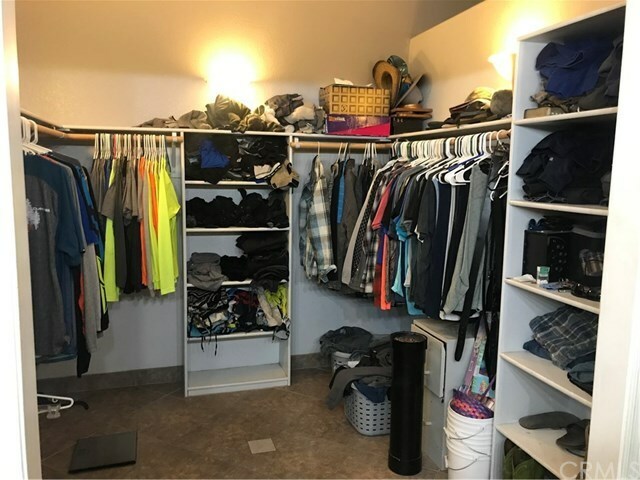 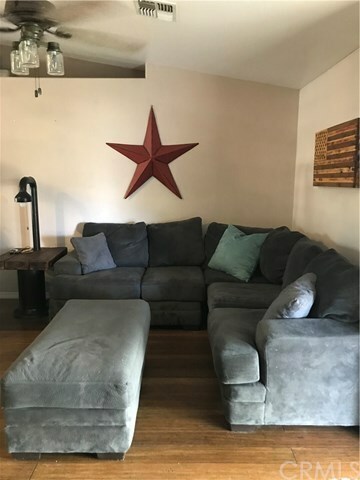 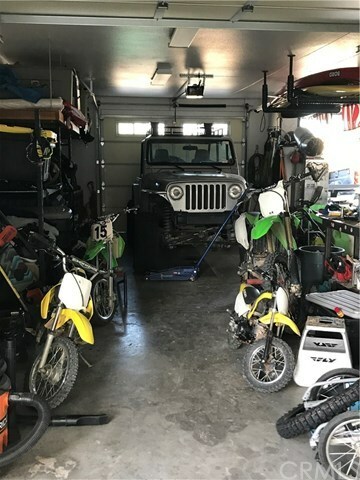 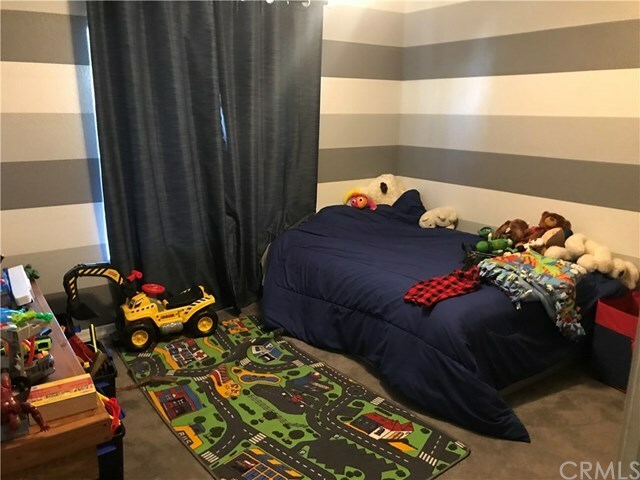 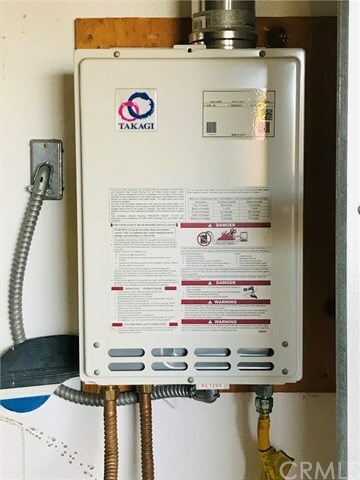 No details have been missed as the home has a tankless hot water heater, reverse osmosis, built in work bench area and plenty of room for all your toys. 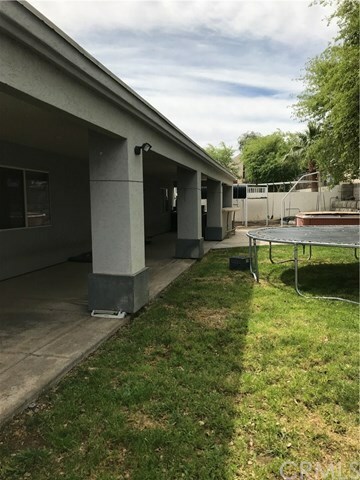 As an added bonus to purchasing this home is an additional 3000 sq ft 1/2 lot located next to the home. 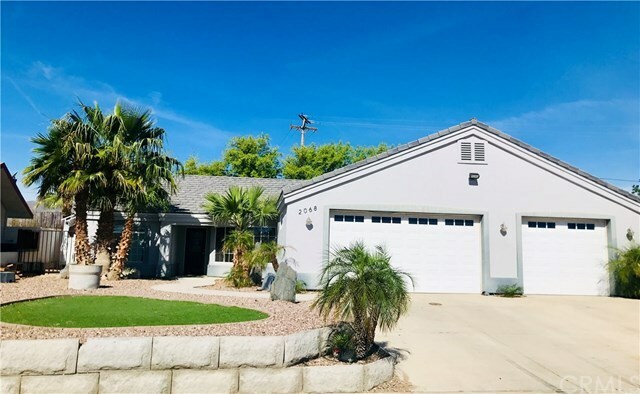 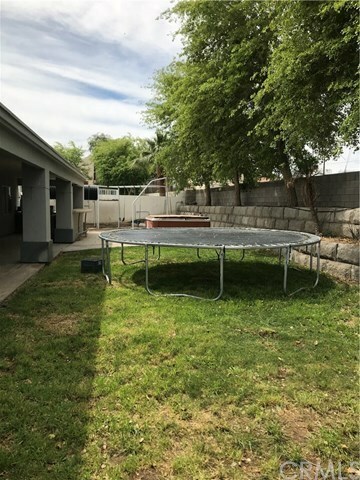 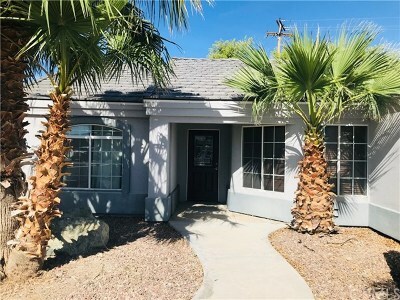 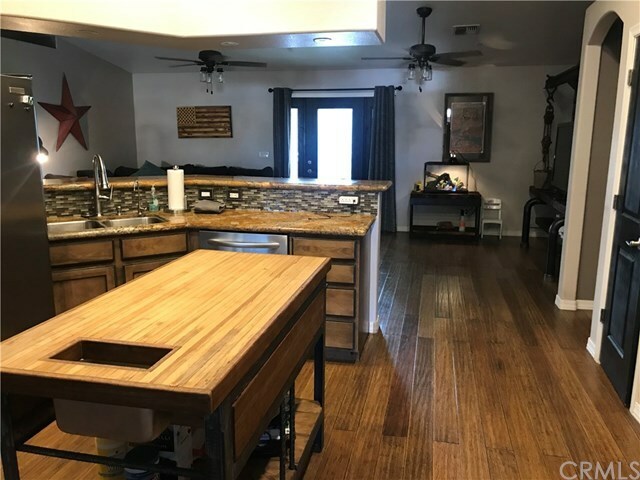 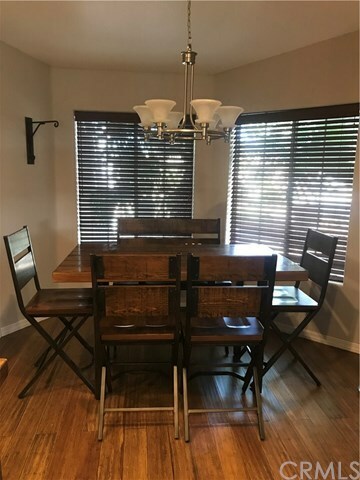 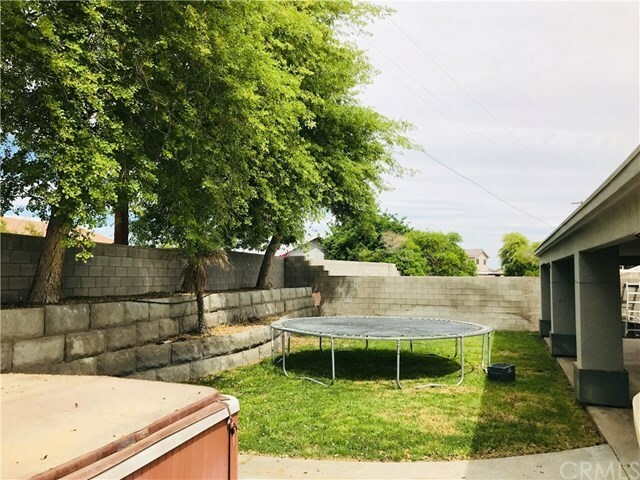 Located just minutes from the Colorado River this home is sure to be just what youâve been looking for!